Smackdown lead announcer Mauro Ranallo confirmed that he will not be doing any announcing at WrestleMania, as he continues to be absent from WWE television. It has been three weeks since Ranallo called Smackdown and rumors are that he is battling depression again, something which he publicly acknowledged in the past. After being away from social media for nearly 10 days, Ranallo then posted a message thanking his fans and saying that his doctor ordered him to stay off social media. 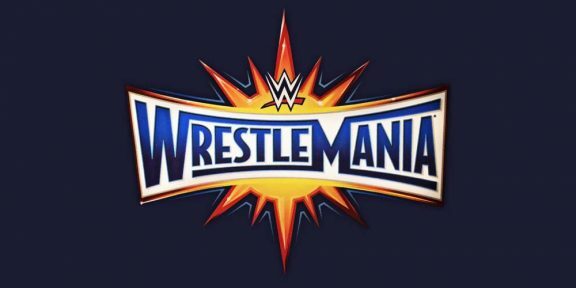 But Ranallo used Twitter again to confirm that he would not be part of WrestleMania today. “While it breaks my heart that I won’t be at #WrestleMania, I’m extremely happy for my friend @JRsBBQ,” Ranallo wrote, tagging Jim Ross in the message. JR will be calling one match on the show tonight, although it’s not clear yet which match that will be. Ranallo made his WrestleMania debut last year, calling the Kickoff show matches.